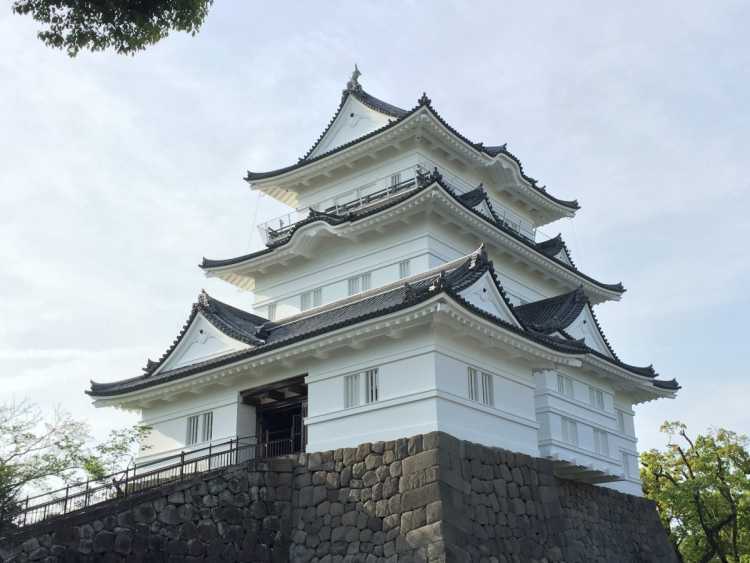 May 1st, 2016, Odawara Castle's renewal opening comes round. It has a connection with Hojo Soun and every May 3rd holds a festival 'Hojo Godai'. In the sight, there's a Children Amusement Park, it's also a place of recreation and relaxation for families.